On February 15, 2018, a new chapter was scripted in Indian hockey. For the first time, a state government came forward to take the responsibility of this game for the next five years and this was Odisha government. In New Delhi, while announcing a unique collaboration between Hockey India and Odisha government, Naveen Patnaik, Chief Minister of Odisha, called it a gift to the nation on behalf of Odisha. On this occasion, Naveen Patnaik also inaugurated the new jersey of Indian Hockey team. As Odisha government is sponsoring Indian Hockey team, the new jersey bears the name of Odisha. In this event, the International Hockey Federation’s President Narendra Batra, former players Dhanraj Pillai, Dilip Tirkey, Viren Raskinha and all the players of men and women’s teams participated. This event was enough to highlight the growing importance of hockey in Odisha. If there is a game that has brought Odisha on the national and international fronts, it is hockey. It is true that Odisha has produced some good players in cricket, football, athletics, rugby, yachting, chess, and weightlifting, but, the number is greater in hockey. Two years ago in Rio Olympic, a total of six players participated from Odisha and four of them were in women’s hockey team. Players from Odisha have been part of all the international hockey tournaments participated by India in the months of July and August. Birendra Lakra and Amit Rohidas (Scheduled Caste) are in the senior men’s team. Sunita Lakra, Deepagras Ekka, Namita Toppo, Lilima Minj are in women’s team. Dipshan Tirkey is captain of junior men’s team. Neelam Sanjip Khes, Shilanad Lakra are also in junior men’s team and Marianna Kuzur is in junior women’s team. The strange thing about Odisha Hockey is that all the international hockey players of the state are from the tribal community and belong to Sundergarh district of the state. Truly speaking, the real meaning of Odisha Hockey is Sundergarh district and the tribals reside there. Hockey is not so popular among non-tribals in this district. Hockey is an integral part of life and tradition of tribals living in villages. In tribal-majority areas of Sundergarh district, hockey is like culture, pride, and passion. Tribals enjoy hockey as a festival. Even old people can be seen playing hockey in villages. Participation of 100 teams in village-level hockey tournaments is genuinely astonishing and people gather in thousands to watch such a tournament. Now the question arises: Why are people so much crazy about hockey in Sundergarh district? Actually, this area is now the most essential part of Indian Hockey because of its soil which is very sustainable for this game and the birth of more than 60 international hockey players in this district substantiate this fact. Moreover, apart from the international players, hundreds of players from this region are playing in the Armed Forces, Police, Railways, Banks and various PSUs. This is the reason this area is called the cradle of Indian Hockey. 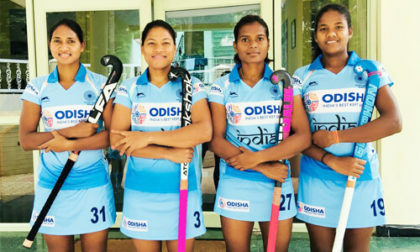 How is the present Odisha Hockey different from the one in your period? Now the Odisha Hockey has witnessed gigantic changes. In the Seventies, there was no identity of Odisha Hockey. In 1979, when Odisha qualified for semi-final for the first time in national hockey, everyone was stunned. 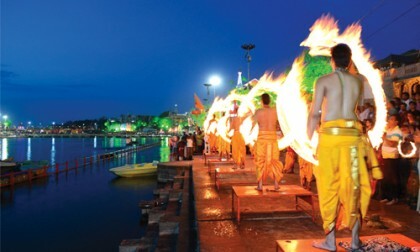 The most important fact is, Odisha was the only state that qualified for the semi-final and other three contestents were Railways, Indian Airlines, and Army. 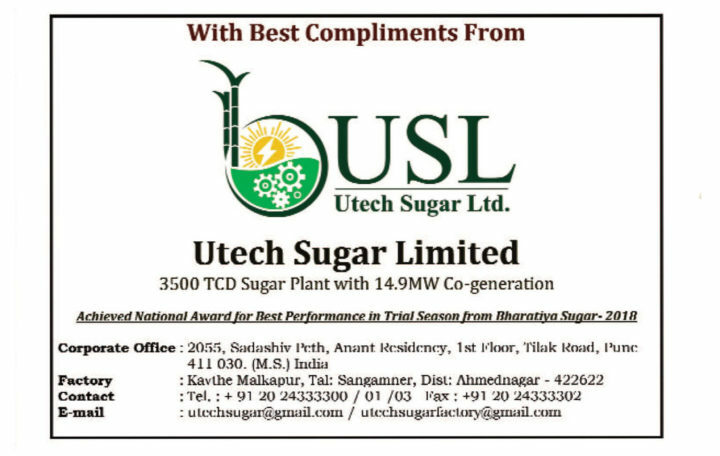 In 1980, again our team qualified for the semi-final, which drew the attention of the people of the state and the state government. In 1985, the first hockey hostel was established to search and groom the talent, and as a result of this, Odisha Hockey has created a respectful place in the country today. What would you say on talent and training facility being provided to players in the state? 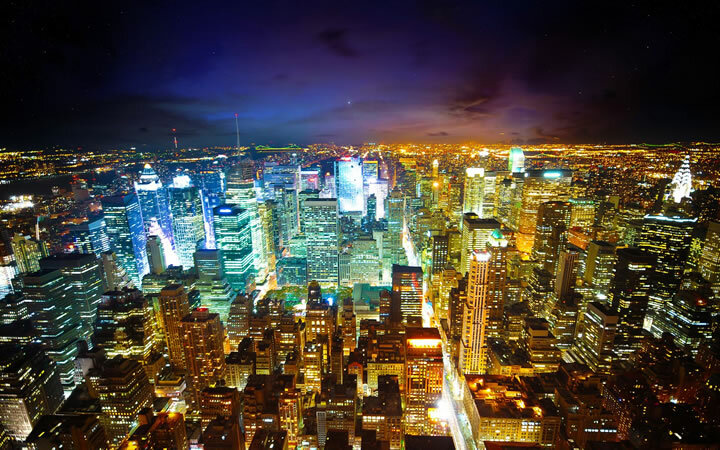 There is no dearth of talent in the state. 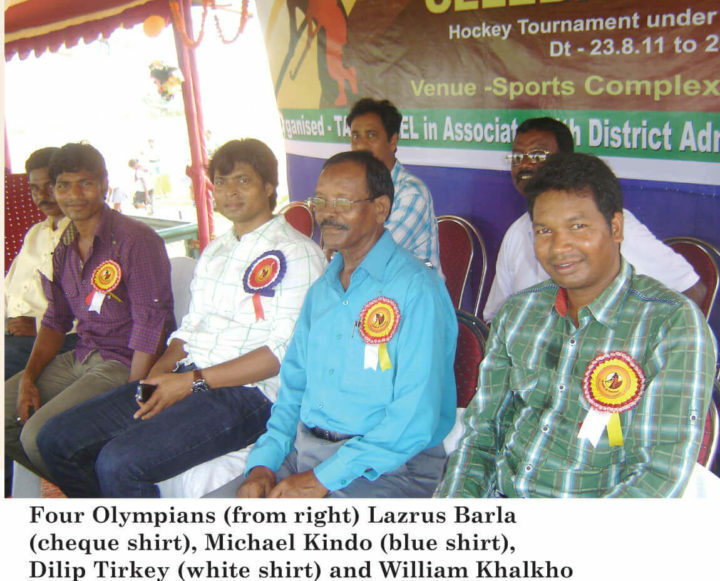 Sundergarh is called the mine of hockey talent. For nurturing these talents, four modern training centers at Sundergarh district and two centers at Bhubaneswar have been set up. There are grounds with astro turfs. Odisha’s junior level team is performing well and it has produced many international players in the last 25 years. But, winning a senior championship is still a distant dream? The main reason is the unavailability of jobs in the state. Tribal players are from poor family and employment is very essential for them. They migrate to other states in search of jobs. To my mind, because of this, we get deprived of the services of our best players. If the state government provides good jobs for the best players and if the government forms professional groups, we can also do better at senior level. The Hockey World Cup is being organised in Bhubaneshwar this year. What do you feel? our state. 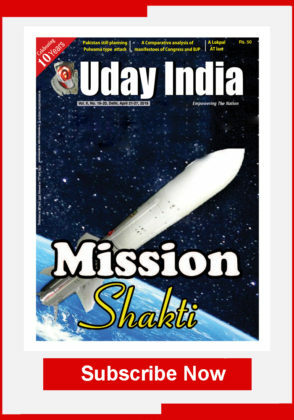 I hope that maximum Odiya players are selected, and after 1975, once again, India becomes victorious. Hockey has been popular for more than 100 years in the tribal areas of Ranchi, Gumla, Khuti, Simdega of Jharkhand, Sundergarh of Odisha and Jashpur of Chhattisgarh. It is said that the European missionaries introduced hockey in these areas. That is why most of the hockey players are Christian tribals. In 1928, for the first time, Indian hockey team participated in Olympic Games held in Amsterdam, Holland, and succeeded in grabbing the gold medal. Captain of that team was Jaypal Singh Munda, a tribal, from Ranchi. Subsequently, he joined politics. 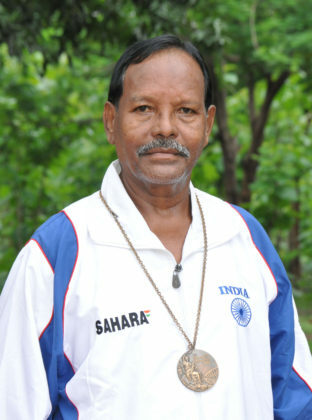 After1928, Michael Kindo was the second tribal player who led Indian Hockey team in Munich Olympic, 1972. After Kindo, Silvans Dungdung (1980-Moscow), Manohar Topon (1984-Los Angeles), Ajit Lakra (1992-Barcelona) represented the country in the Olympic Games. 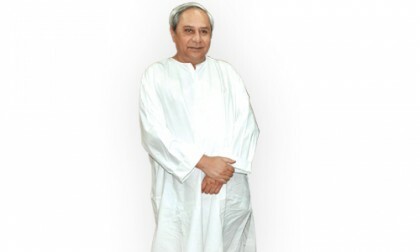 What Makes Naveen Patnaik Tick?